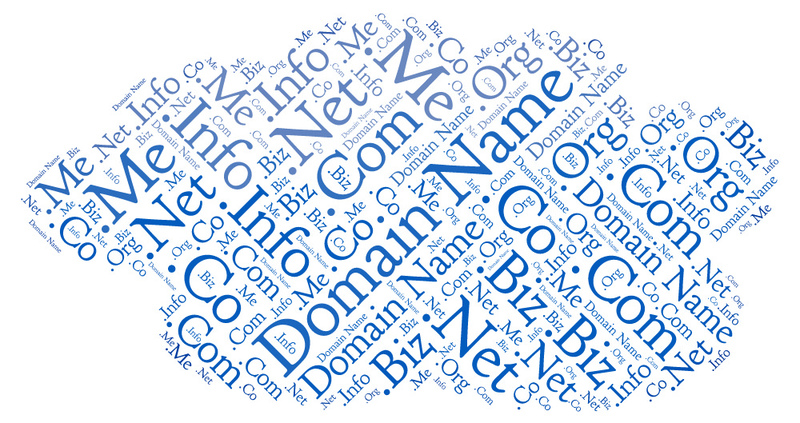 Domain registration is the first step towards to ensure your presence on the Internet. 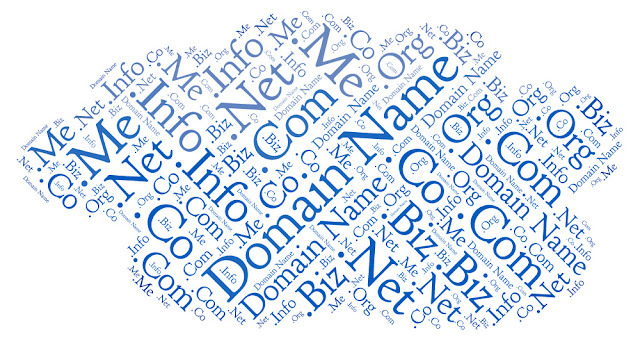 Before you should actually design your website you need to choose your web domain name. Keeping this in account you should check the availability of the domain name well in advance, and it will help you to start off with web hosting. Thus, you will not waste even a single minute waiting for domain registration and looking for domain name availability after your website is ready. The most important factor you need to take care is that your domain name must be unique. It is why when you go onto for domain registration; hosting companies would provide you with a choice of similar type of web domain registration options. Avoid choosing a duplicate name, as this can result into domain copyright infringement issue. When selecting a domain make sure it should be between 2 and 67 characters long. You can also use alphanumeric characters and hyphens as these are allowed in a domain name. Take care of small things like hyphens are not allowed at the beginning or end of your domain. Although, you can use uppercase characters in a domain, but it's better to go with the lower case. If you want to choose longer domain names, so it would be better to buy them from only reputed domain registration companies. Most of domain name registration companies offer free domain registration services on the purchase of a complete web hosting package. It is always good to take services of reputed host provider as they provide only genuine quality services in right price. It is vital to look at different companies and look at their services and how much they charge for the domain registration, web hosting, and other services. This is the only way for you to avoid overpaying for hosting services you can get for a lower price. The next most important thing you have to choose is a top level domain (TLD) which is called as the extension that comes at the end of the domain name. You can choose from the options are .com, .net, .org, .info, .biz, and.uk. Most of experts suggest choosing .com extension or your country specific extension. The copyright & trademark breach issue is one of the biggest problems that an online business owner could never afford. This will only get the person entangled with the law, and it could also affect the site and business's reputation. So, before choosing a domain name, make sure that the same is not used by other web owner or not yet copyrighted. An online business domain name can make or destroy an online business reputation. This is why a site owner must only pick & register the right domain name before actually launching a website online.